We have completely redesigned InLoox Web App and the results are pretty awesome, if we may say so ourselves. It’s sleek, it’s modern, and more importantly: easy and intuitive to use. InLoox Web App is perfect for every type of teams, including remote teams, and for project managers who are often on the road, for example, construction managers who have to shuttle from one site to another. With InLoox Web App, all your tasks are always on hand. If you’re using Web App in combination with InLoox for Outlook, all of your projects, activities and tasks are synched between the two platforms. So you have access to all your up-to-date data from anywhere and any device. The first thing you’ll see after signing into InLoox Web App is the ‘Workplace’. This is basically your ‘command center’, and like Captain Kirk, you’ll have an eye on everything that’s going on in your projects. The task list shows you at a glance which tasks are coming up, which ones are overdue, or which you’ve already completed. The calendar visualizes all your personal, project-independent tasks as well as project-dependent tasks, activities and milestones. Automatic notifications on status changes in tasks, activities or projects ensure that you and your team will always stay up to date and won’t miss important events or deadlines anymore. If you’ve ever been out of office for a short time, you’ll know how time consuming it is to catch up on what happened during your absence. The ‘Stream’ on your personal workplace as well as the ‘History’ feature inside projects help you keep track of updates to your projects and tasks. And last, but definitely not least, our development team has added a feature in InLoox 9 Web App that’s already a staple in InLoox for Outlook: the Kanban board. This means that teams can collaborate and communicate better and faster. Team members can easily see who’s working on what, what has already been done, and what still needs to be done. Regular communication is important to complete projects successfully. 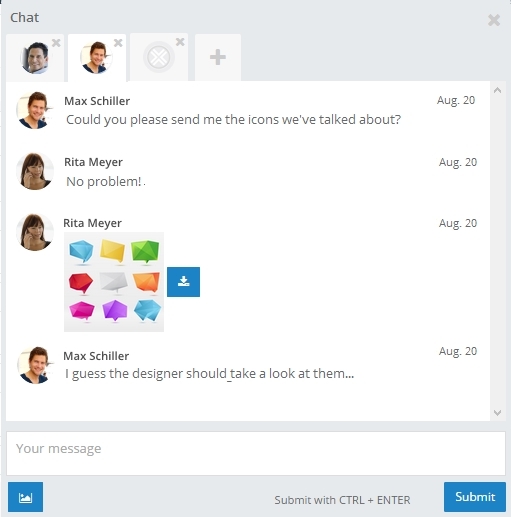 This is why we have included the ‘Chat’ feature where you can directly communicate with your team members and send files. This allows you to solve urgent issues immediately. 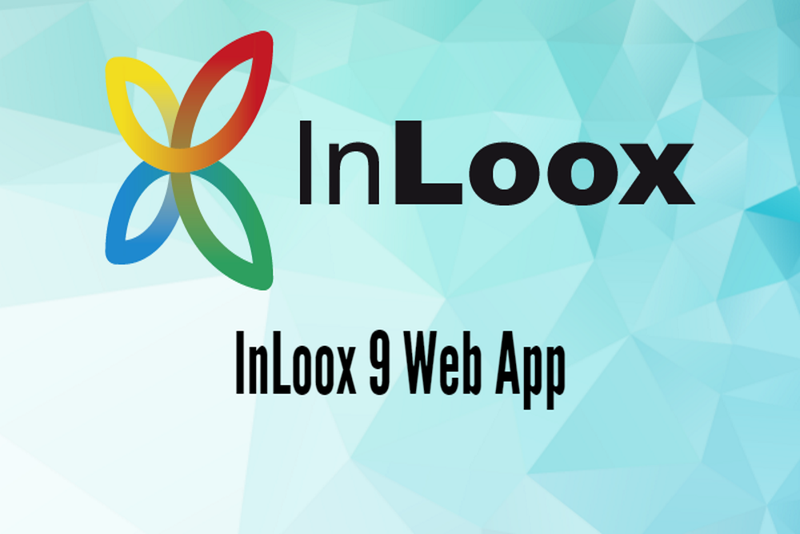 Get a comprehensive overview of all the awesome InLoox Web App features here. InLoox 9 Web App: Remote Work? No Problem! - InLoox • Copyright 1999-2019 © InLoox, Inc. All rights reserved.